Jupiter Institute of the Healing Arts recommends chiropractic care, along with traditional medicine, for some of our patients as a part of the healing process. We believe this team approach to your health care offers opitimum results. Jupiter Institute of the Healing Arts recommends acupuncture care, along with traditional medicine, for some of our patients as a part of the healing process. 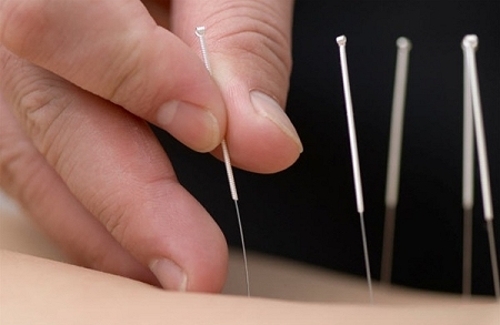 We offer "in-house" acupuncture care at our clinic two days per week by a local Physician. We believe this team approach to your health care offers optimum results.